Are you interested in getting started running in South Shields? Introductory Run – New Crown Pub on Tuesday 5th March 6.45pm. 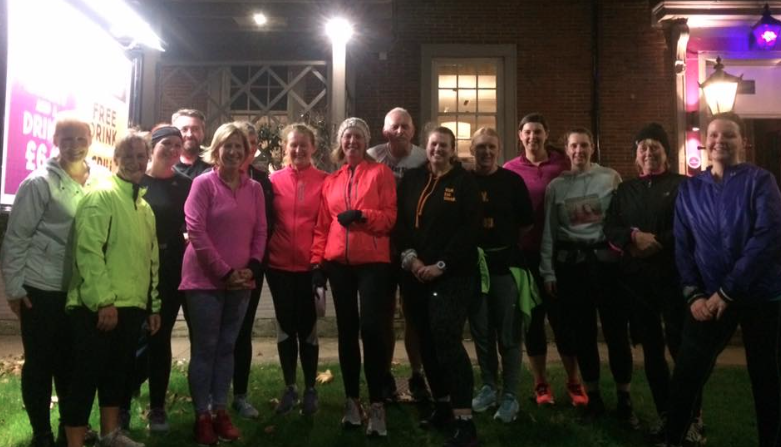 This will be a quick chat about what the course will entail and there will be a light introductory walk, jog & run to get you started. The course will be fun, easy going & catered for all levels. 3. Those getting back into running & fitness after some time out. The course is for 8 weeks to build up to running 30-45 minutes. 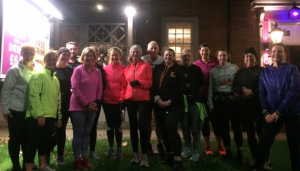 After the 8 week course you can continue with the Run Eat Sleep Run Club and develop your running further with our regular groups on most nights of the week. To get started – you can commit to the 8 week course by registering below. All you need to do is turn up for your introductory run at the New Crown and you will be greeted by our coach Luke.